Radio is an effective means of communicating the Gospel to a wide audience while at the same time providing partner ministries an opportunity to share their testimonies. 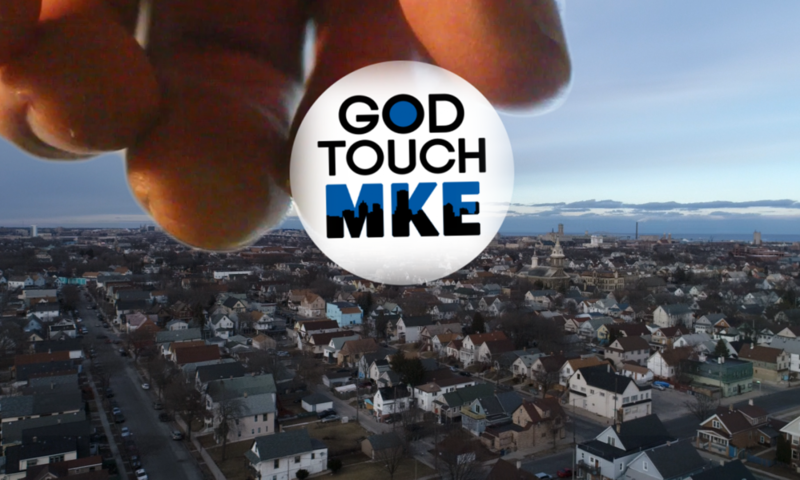 God Touch Milwaukee is anointed to reach people who others often find it difficult to build a relationship with. We go beyond just teaching the Bible to actually living the Word and discipling others through mentoring. God is touching the people we serve by giving them hope through godly teaching, mentoring, and hands-on practical opportunities such as employment.